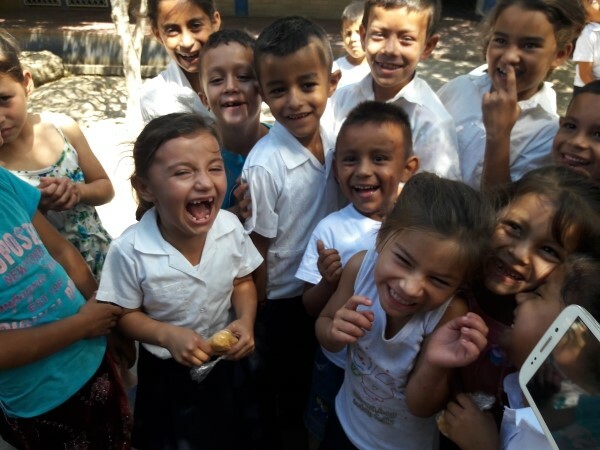 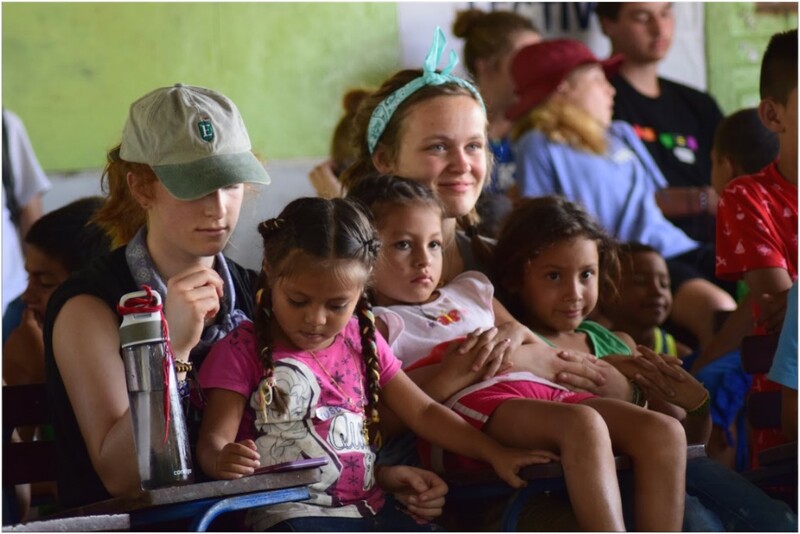 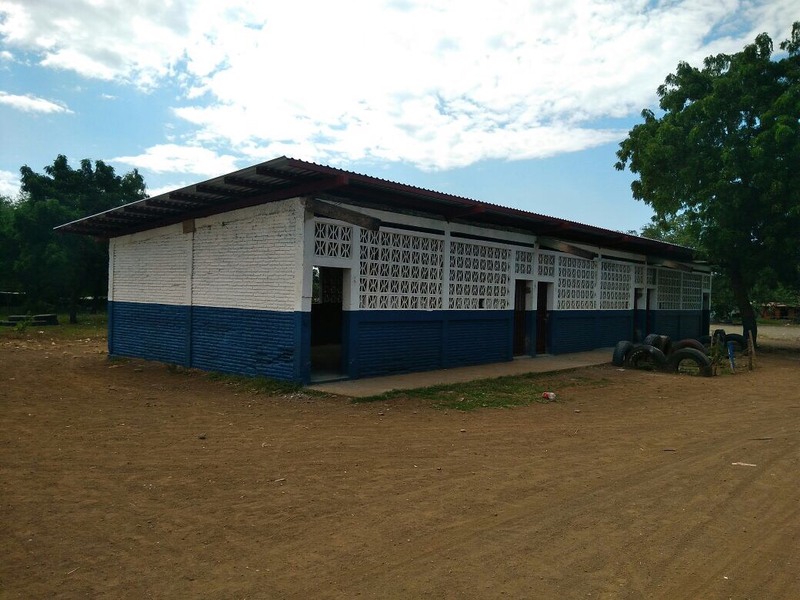 Since 1992, SOL has collaborated with the residents of rural communities in Nicaragua to build school classrooms and other needed infrastructure. 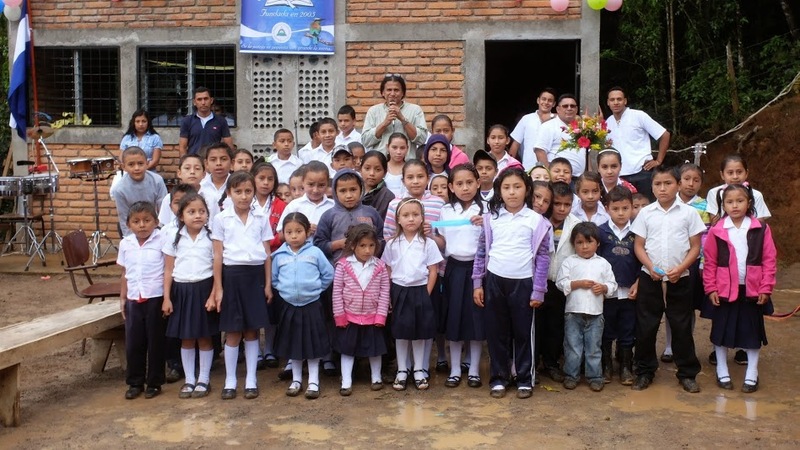 We expanded our program to El Salvador in 1998. 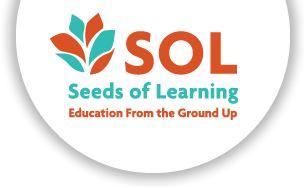 SOL provides all building materials and supervises the construction process, while community members provide labor and organizational support. 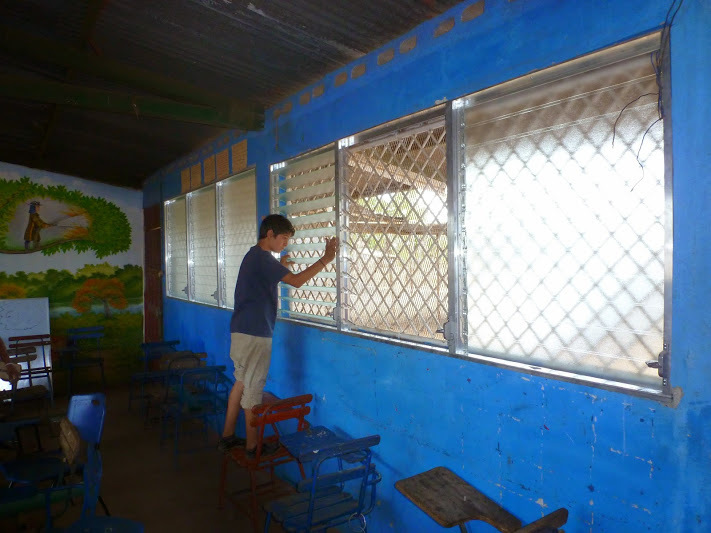 During the construction process, volunteer work groups from the United States and Canada lend a hand with the construction. 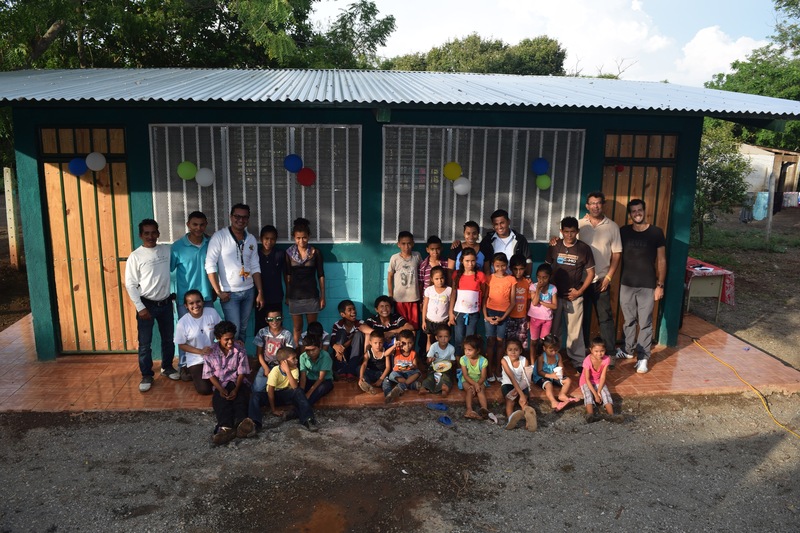 Communities invite SOL to carry out a project through a formal request. 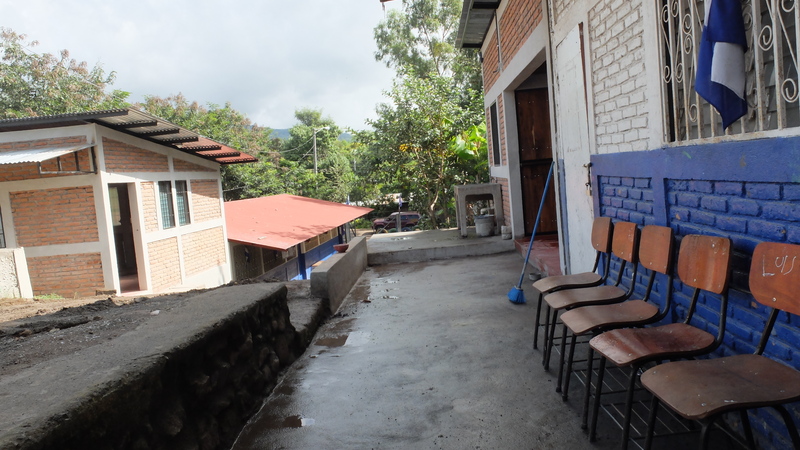 We then hold a series of meetings during which we visit the community to explain how we work. 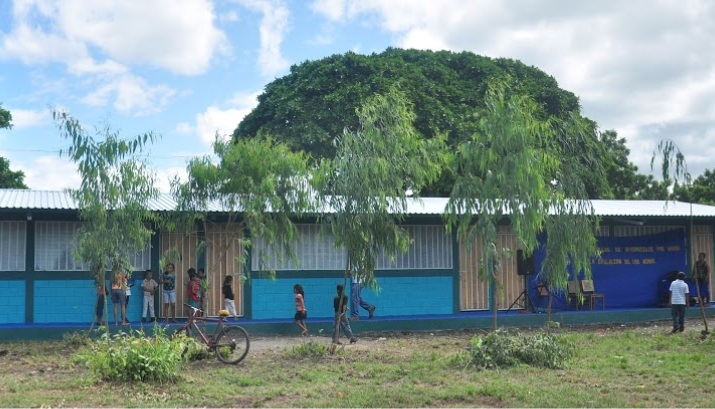 If a project is approved, we work closely with all community members, whose involvement and leadership is critical to the project’s success. 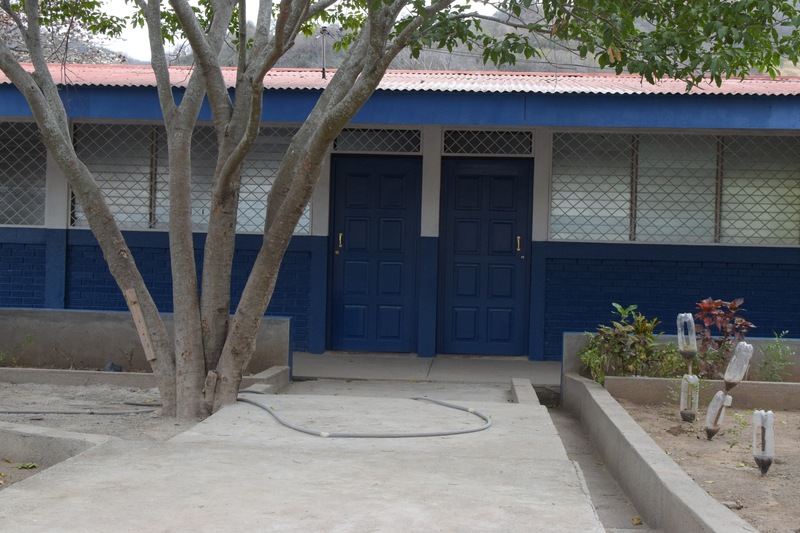 El Paraíso is a growing community of 300 people in the highlands outside of Matagalpa. 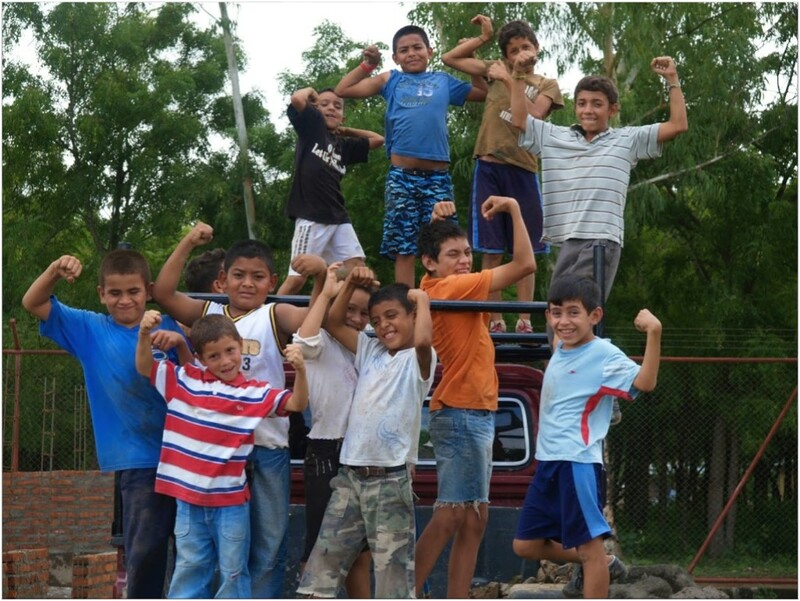 Families make a living through agriculture. 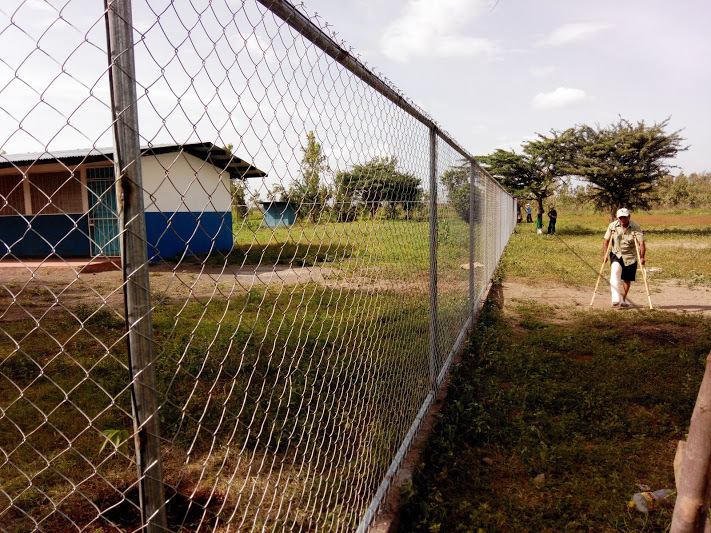 Surrounding farms are mostly privately owned coffee farms; therefore the community is largely employed by such farms as coffee pickers during coffee season. 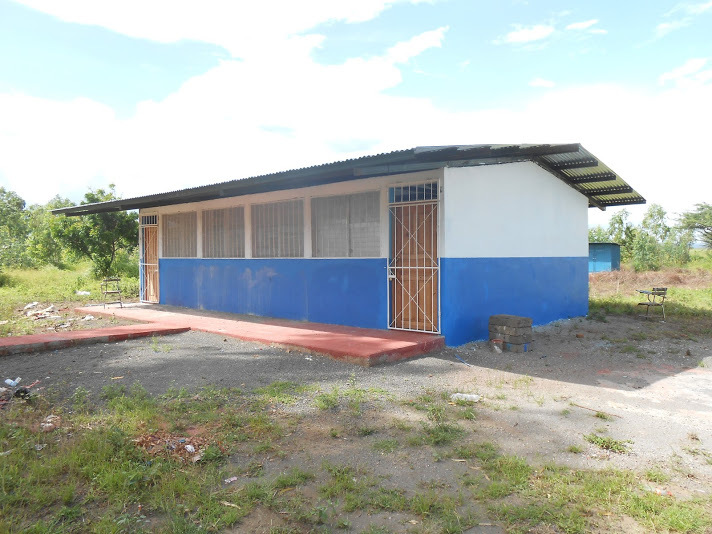 El Chaguite is a rural village of about 250 people located in the municipality of Ciudad Dario, Nicaragua. 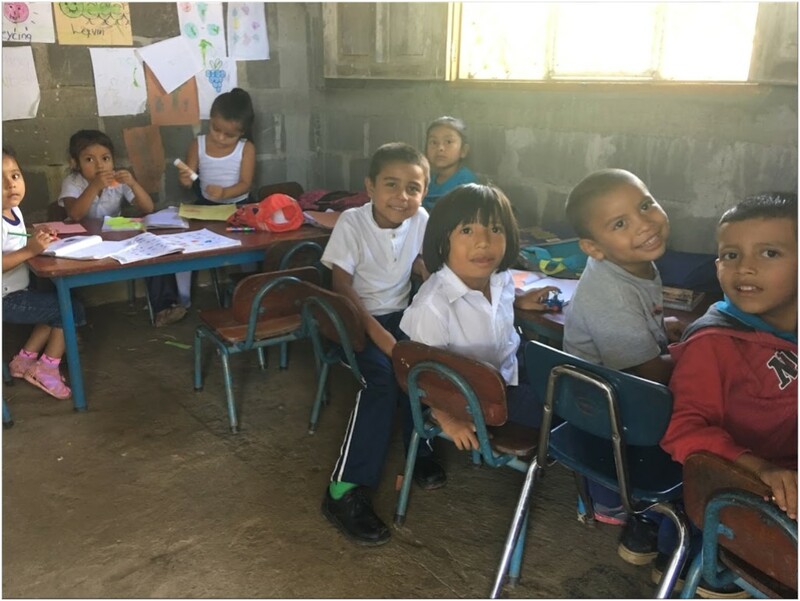 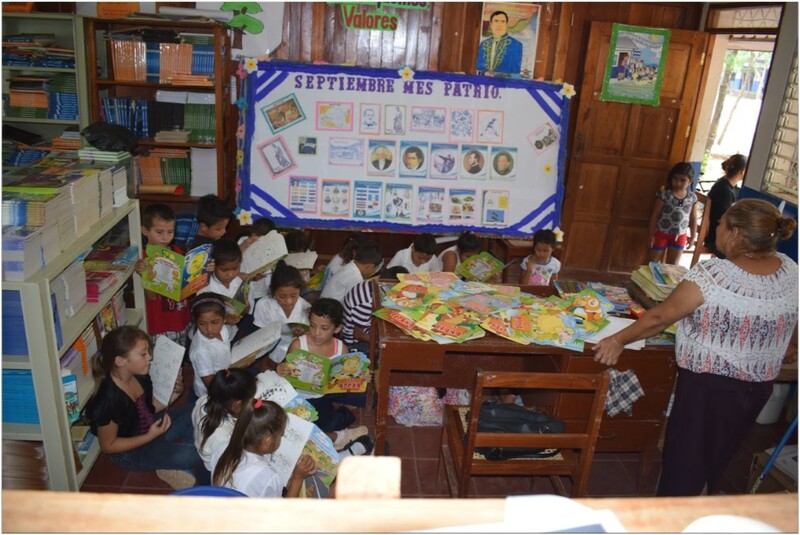 El Progreso school is located in the rural, mountainous community of Despala Quemada #2 in the municipality of Matagalpa. 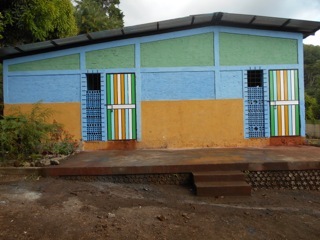 The majority of the 300 community members work as farmers, growing coffee, flowers, and vegetables. 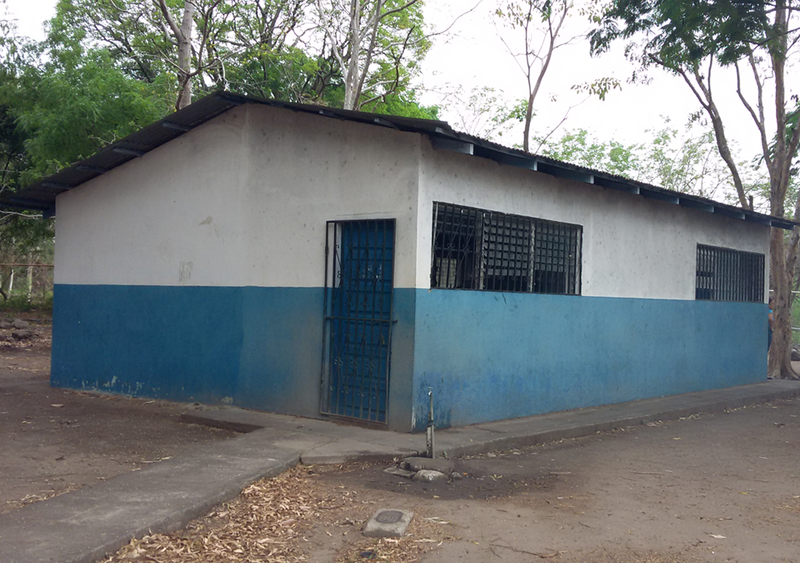 Thanks to additional funding from a number of generous donors, in 2016 we were able to continue work on the La Laguna Satellite Center in Matagalpa.